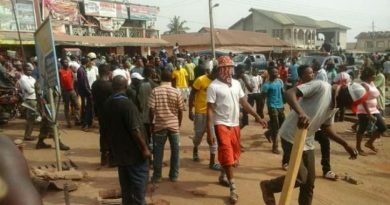 Two people have been reportedly killed at Asante-Akyem Agogo in the Ashanti Region in a renewed clash that erupted between Fulani herdsmen and local farmers in the area. David Atiah, 25, and another per­son who is yet to be identified were said to have been shot dead at close range by a Fulani herdsman following brief exchanges. David Atiah was reportedly work­ing in his groundnut farm in the afternoon when he was allegedly shot by the Fulani who was keeping a herd of cattle. 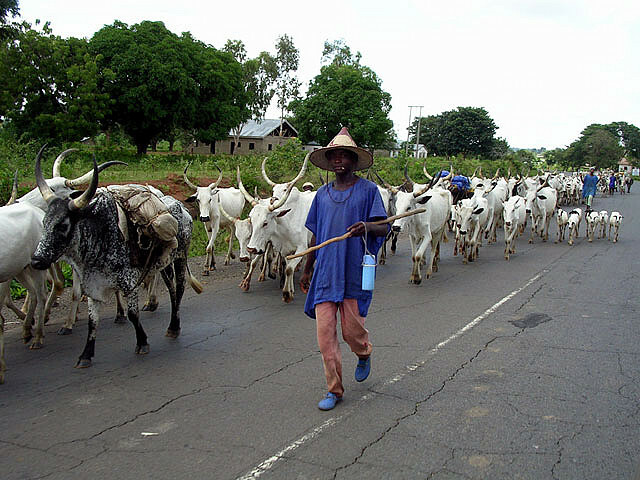 The Fulani herdsman was also pur­portedly shot in the thigh by a native of Agogo in retaliation, but he survived the gun attack and is responding to treatment, according to an anonymous police source. 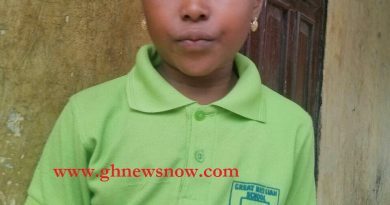 The Member of Parliament (MP) for the area, Kwadwo Baah Agyemang, confirmed the tragic incident and said it happened at Kowereso, a farming community near Agogo, Tuesday. According to him, David Atiah and the unidentified person were working on their farms when the herdsman invaded there with his cattle to graze. The MP stated that the nomad reportedly became infuriated when David protested the presence of the animals in his farm, and pulled the trigger at the victim, killing him on the spot. 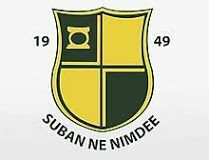 The herdsman again allegedly shot and killed the second person who attempted to intervene during the impasse at Nsuyameye, Daily Guide gathered from sources in the communi­ty. David’s body has since been retrieved from the bush, while the police and community members have mounted a search for the body of the second person. Alfred Gyimah, Agogo Youth Sec­retary, also corroborated story. Agogo has not known peace for some time now after people in the area, led by the MP, declared war against Fulani herdsmen living among them. 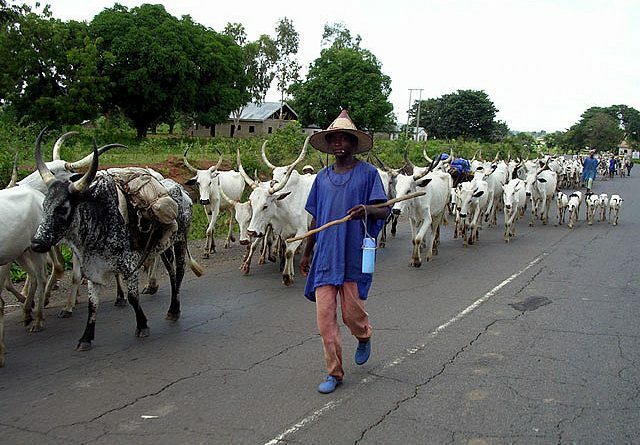 The police source told Daily Guide that about 500 cattle belonging to some Fulanis had been slaughtered at Agogo and the nearby areas in recent times, resulting in chaos. The latest incident follows the gruesome murder recenty of Akwasi Badu, a fetish priest, by a 16-year-old Fulani cowboy at Agogo, forcing the Ashanti Regional Security Council to send military personnel to the town to quell potential upheaval. Thirty-year-old Akwasi Badu was shot to death at close range at his farm by Aliu Baba, after the victim had protested against grazing on his farm by cattle that were being tended by the teenager. Outgoing Ashanti Regional Minis­ter Peter Anarfi Mensah, at that time, said tine development renewed the ten­sion that tended to breach the peace and security of the area, which there­fore compelled the Regional Security Council (REGSEC) to send the military personnel to deal with the situation. He told Daily Guide in an inter­view that even though the soldiers had since been withdrawn, it was most likely they would be sent back to flush out the Fulanis and their cattle after a review meeting by REGSEC. “We have also decided to link up with the Eastern Region to draw a strategy so that we can put up a com­mon front to combat the situation,” Mr Anarfi Mensah disclosed. “We have not let the people down. In fact, our [security] men have been on the ground since; only that we reduced the numbers because in the rainy season these people move about. It is only in the dry season that you see a bunch of Fulanis and their cattle moving into the area,” he noted. According to him, the tenacity of the various security agencies to deal with potential threat and breach of security had kept tine Ashanti Region in peace, with accompanying reduction in crime wave.